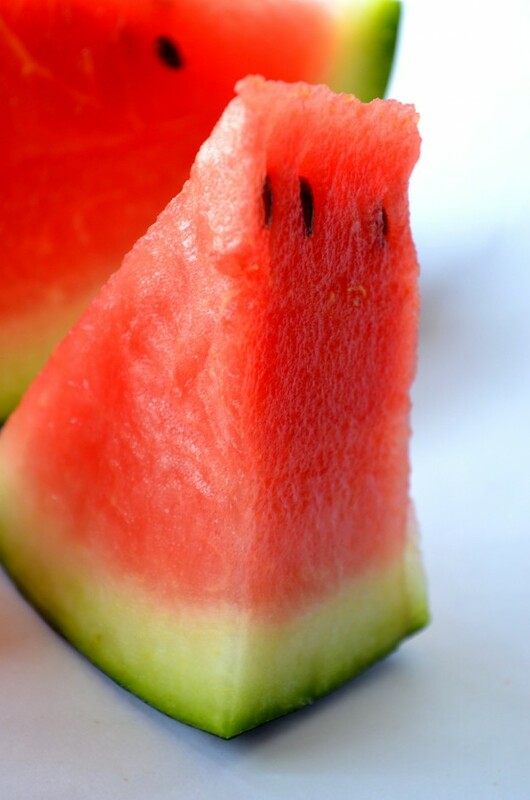 Along with being amazingly refreshing, watermelon is a great source of nutrients, too. This summer fruit is a whopping 92% water, making it a hydrating food. Like tomatoes, watermelon gets it red color from lycopene, a powerful antioxidant and anti-inflammatory that’s especially important for cardiovascular health . Watermelon also contains cytrolline, which our bodies convert to the amino acid arginine, which helps with blood flow, and contains other necessary nutrients like vitamin C, vitamin A and potassium. While its delicious right off the rind, these healthy recipes are a great way to mix up the way you get your watermelon fix. 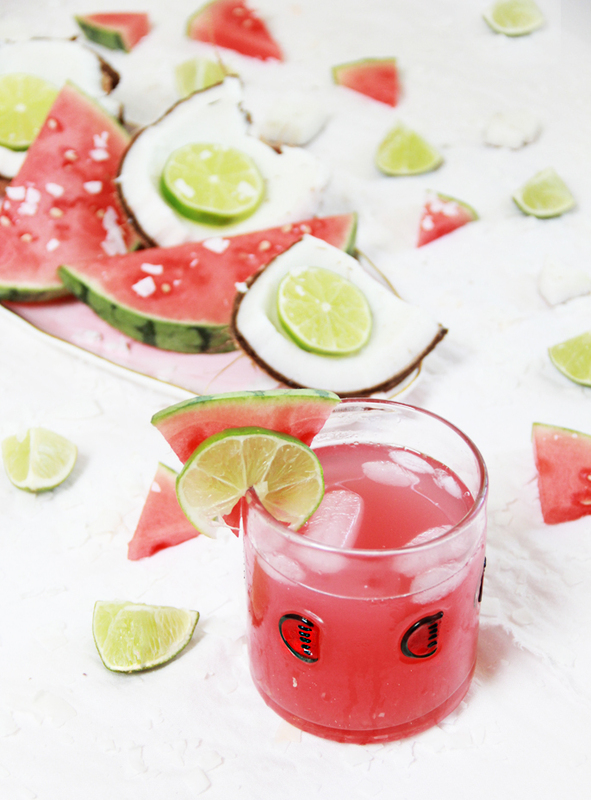 Made with coconut water, watermelon and lime, this rum cocktail is naturally hydrating. This entry was posted in Nutrition Tips, Recipes and tagged healthy recipes, healthy summer recipes, healthy watermelon recipes, summer, watermelon benefits, watermelon healthy on July 28, 2016 by Janelle Martel. While nothing hits the spot in summer quite like a delicious, frozen coffee concoction, the truth is that your favorite drink can be a major calorie and sugar bomb. For example, a grande Starbucks S’mores Frappuccino clocks in at 500 calories and a whopping 68 grams of sugar. 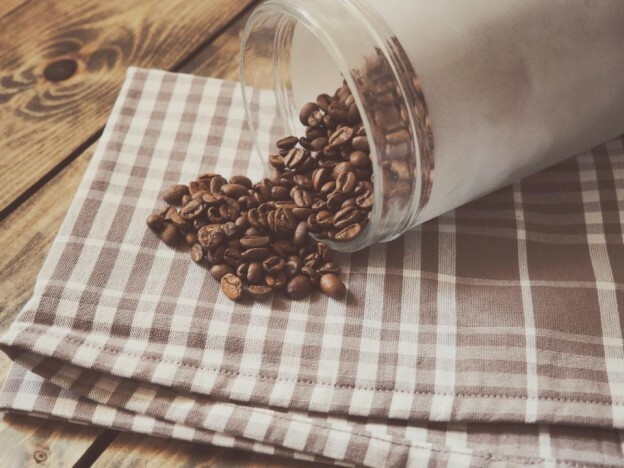 Making a cool coffee drink at home is easier than you think, and is better for both your body and your wallet. 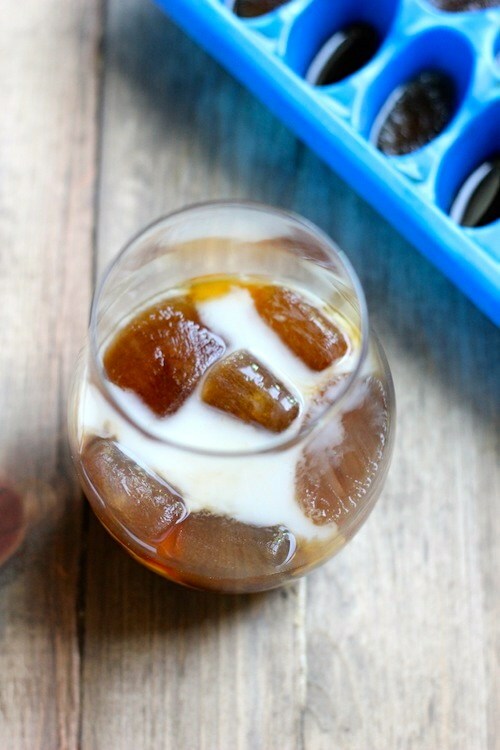 Made with coffee ice cubes, this iced coffee is sweetened naturally with stevia and gets a touch of flavor from the addition of vanilla and cinnamon. Top it off with a vegan-friendly milk like cashew. This entry was posted in Recipes and tagged healthy blended coffee, healthy coffee recipes, healthy coffee smoothie, healthy frappuccino, healthy iced coffee, healthy recipes, recipes on June 9, 2016 by Janelle Martel. Matcha has become a commonplace ingredient in lattes, smoothies and more, – and it’s for good reason. Unlike traditional green tea, matcha is made from powdered whole tea leaves, meaning you get a potent boost of antioxidants. Matcha tea converts love the natural boost of energy it gives, but you can also expect benefits like a metabolism boost, protection against heart disease and lowered cholesterol. 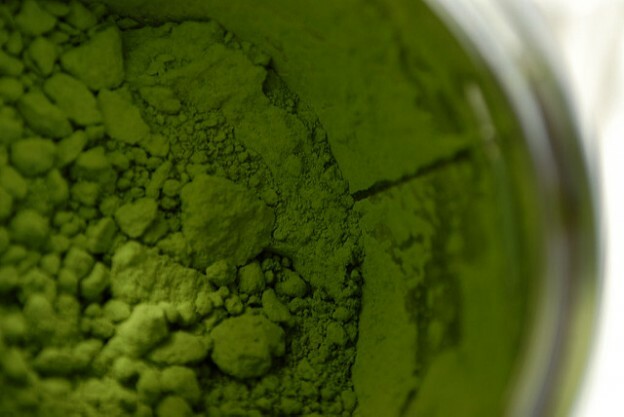 Plus, the vibrant color of matcha is due to its high chlorophyll content, a nutrient that helps detoxify, reduce inflammation and boost immunity. If you’d like to enjoy your matcha beyond the mug, these great recipes are perfect! 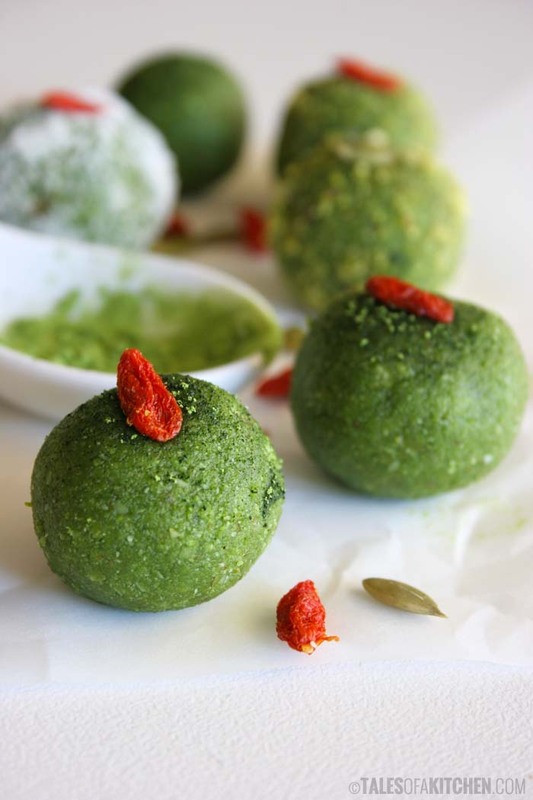 With macadamia nuts and coconut, these lemon matcha truffles are a delicious treat that is loaded with plenty of healthy fats. This entry was posted in Recipes and tagged green tea, healthy matcha recipes, healthy recipes, matcha, matcha benefits, matcha recipes on May 18, 2016 by Janelle Martel.